An artist playing ravenhatta in the golden city of jaisalmer! 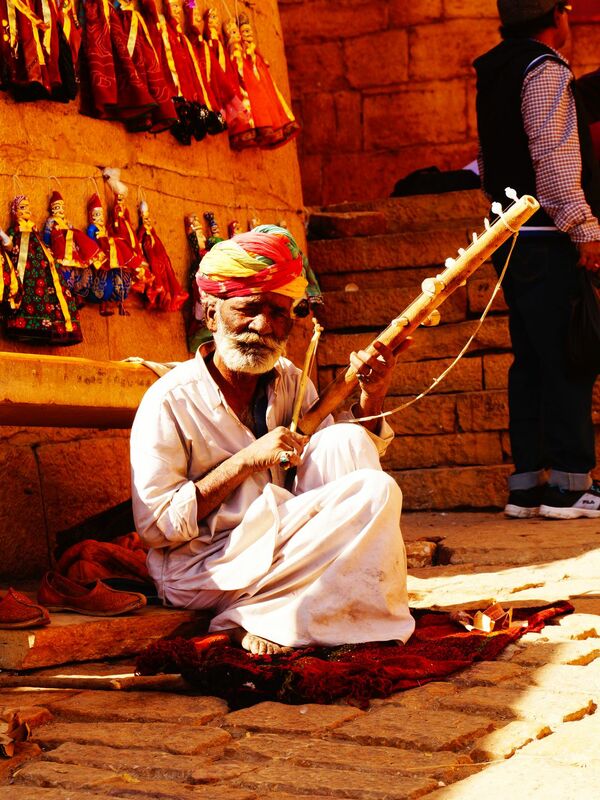 A musical day by the Jaisalmer Fort. Date Uploaded: Oct. 11, 2017, 8:12 a.m.